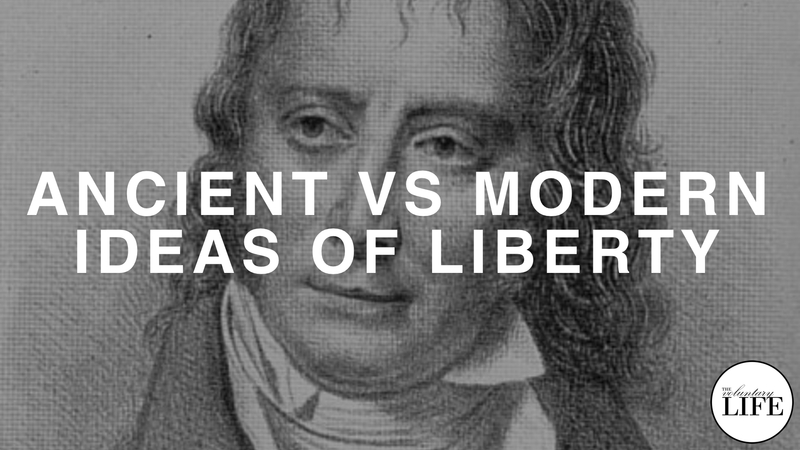 Benjamin Constant was a French classical liberal writer who lived through the French revolution and the reign of terror. Assessing what had gone wrong with the revolution, he came up with a distinction between two conflicting ideas of "liberty" that had influenced the people involved— an ancient concept of liberty and a modern one. His distinction is still useful today and can help make sense of the incompatible ways in which different people talk about freedom.